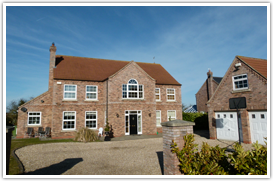 Brooks Building Contractors Ltd is a local family run firm of builders & contractors - serving Grimsby and the surrounding area. 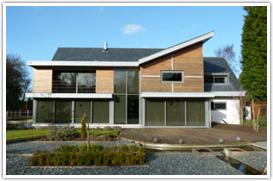 We have experience in working on a range of different projects. 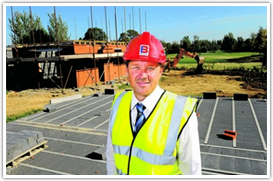 These include, large luxury homes, small/ large housing developments, commercial projects and supplying labour for many aspects of the construction industry.